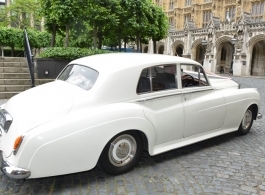 Classic series 1 Rolls Royce Silver Cloud. 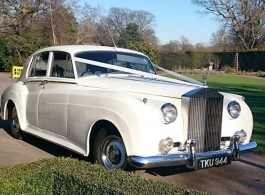 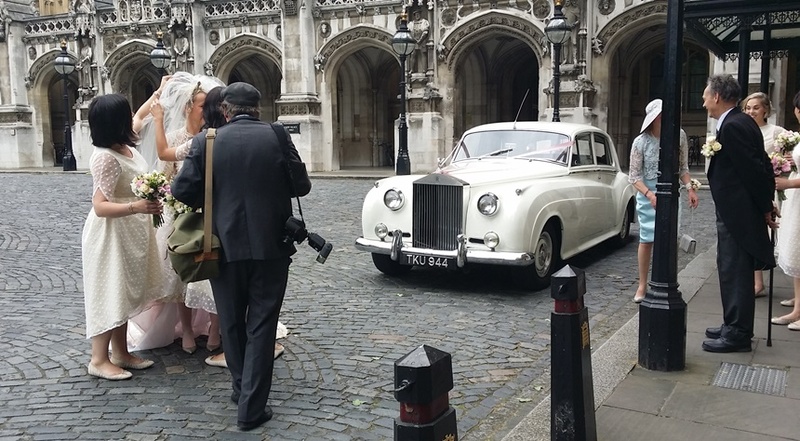 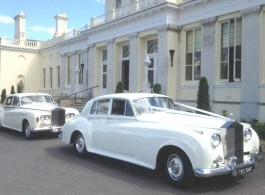 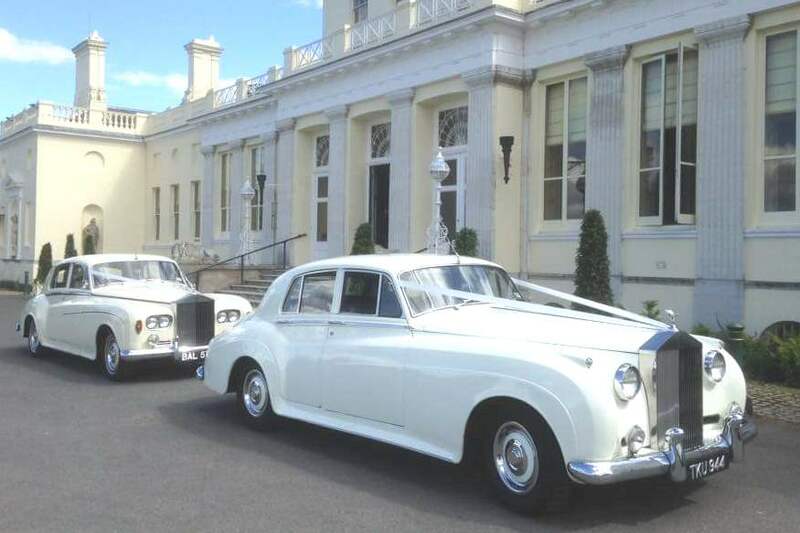 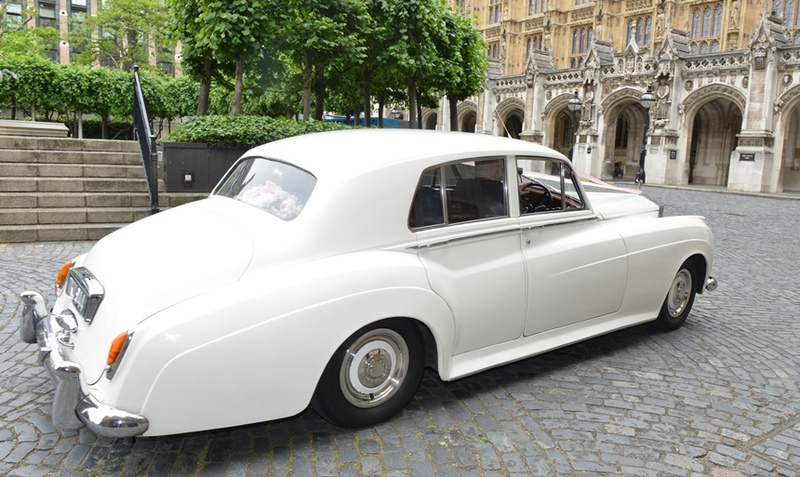 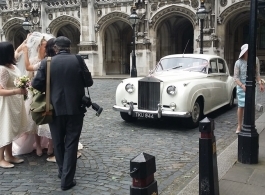 Built in 1957 and in immaculate condition with a Blue leather interior, this classic Old English White Rolls Royce is the ultimate car for weddings. 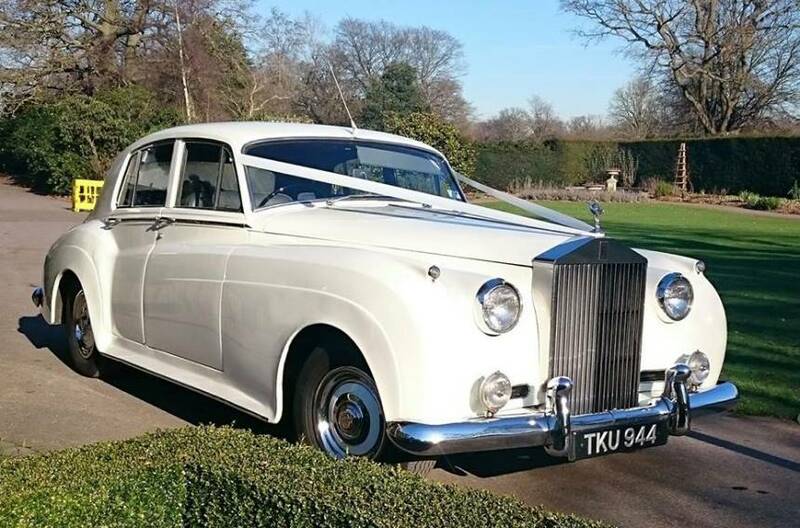 The classic high bonnet line and radiator grille with single headlamps, together with the large chrome bumpers really do show off the elegance of this chauffeur driven, 1950s Rolls Royce, the perfect car for your wedding day.